Zetor in the Kailyard play their only English gig before embarking on their European tour, at The Queens Head, Belper on Feb 16th. 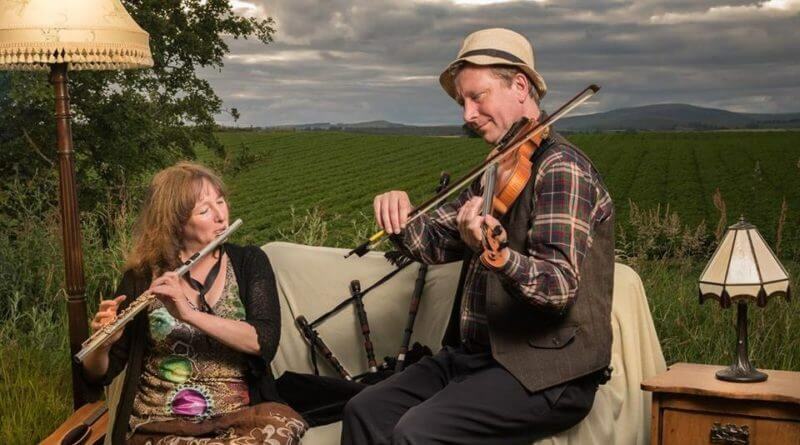 Much loved North of Hadrian’s Wall for their fusion of Scottish/Irish music, consummate musicianship and biting lyrics, the duo make their Belper debut next month. There is already considerable interest for this one so early booking is advised. Pushing traditional music to the edge of modernity indeed! 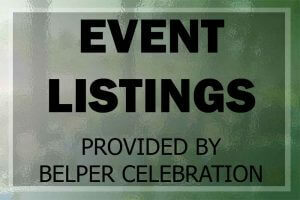 For further details of artists at Derbyshire’s most eclectic venue,visit our web pages on Belper Music and Arts or Top Bar Promotions. Tickets at the venue or contact mjones572@hotmail.co.uk.